As we all know, the term “buyer beware” no longer applies to the purchase of any real estate. In today s market the buyer has a right to know of existing or potential problems with his future home. 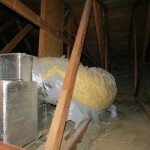 That is why home buyers are turning to licensed professional inspectors for a home inspection. The findings of these inspections can result in a great deal of wasted time spent by the brokers and sellers and might even cause buyers to change their minds about buying the house. Is there anything a seller can do to avoid the consequences of an unfavorable inspection report? Yes. Sellers should disclose any previous or present defects; for example, problems with septic tank / system, a leaking roof, water penetration into the basement and other major structural or mechanical defects. Records of repairs should be made available to interested parties. 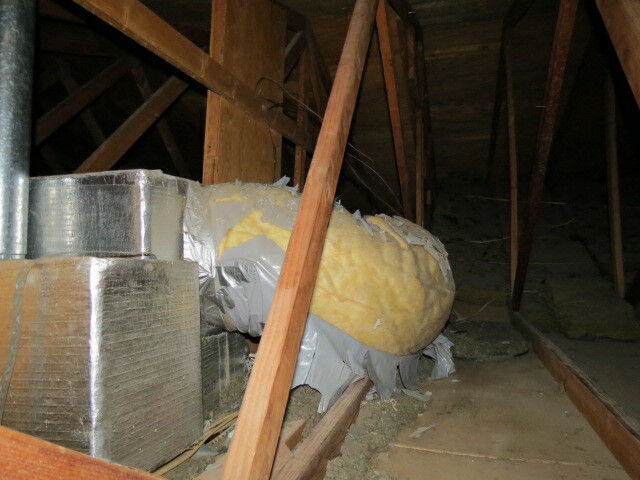 The listing agent should inspect visually for any obvious faults. Defects such as peeling paint, rotting gutters, defective chimneys and other such visible flaws should be brought to the owner’s attention. All necessary repairs should be made prior to the sale. Finally, a home inspector should be hired to make a pre-sale inspection which will provide additional insights into present or future problems. This inspection differs from a regular one only in that it is done for the seller rather than the buyer. It takes the usual 3 to 3 1/2 hours to complete. 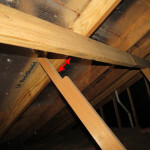 The importance of this home inspection cannot be overstated. An alert inspector for the seller will be able to point out defects that a buyer s inspector may find, which in turn will enable the broker and client to take steps toward correcting them before the sale. Being forewarned is truly being forearmed. [su_highlight background=”#f8dc25″]A pre-listing inspection: allows you to see your home through the eyes of a critical third-party, helps you to price your home realistically, and permits you to make repairs ahead of time so that … Defects don’t become negotiating stumbling blocks later. [/su_highlight] There will be no surprises as the option period is ending. You will have time to get prices or make the repairs yourself, if qualified. It may relieve the buyer’s concerns and suspicions and reduce your liability by providing professional supporting documentation to your disclosure statement. The report will also alert you to safety issues before agents and prospects tour your home. 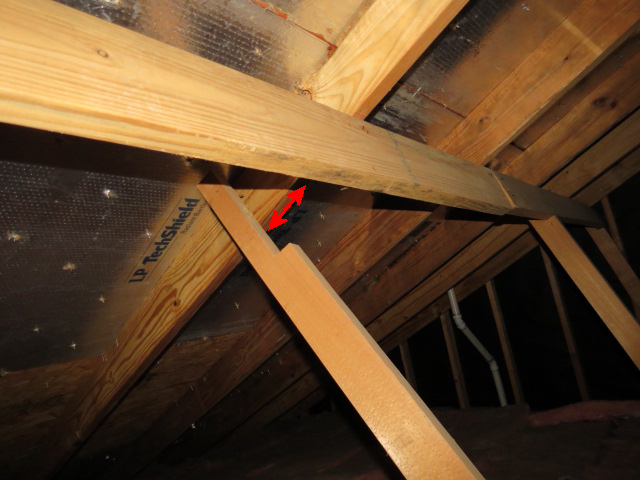 Is a home inspection necessary? Yes. Both the seller and the buyer should have separate inspections. Inspections protect not only the seller and the buyer, but also the brokers and agents. Serious structural and mechanical defects will be detected prior the closing of the sale, and arrangements can be made to the satisfaction of both parties. Only then will the buyers and sellers be satisfied, and the risk of a lost sale will be lessened considerably. Home inspection fees are based on house size, style, age, location, type of structure & optional services requested. A basic inspection for most homes up to 1800 Sq. Ft. of living area is about $250, larger homes or older homes a little more. The basic inspection covers the foundation, sills, beams, support columns, sub-floor, roof structure, roof covering, walls, doors, floors, windows, electrical, plumbing, one central heating and cooling system, & more all professional evaluated. Call Your Home Inspector in San Antonio for your pre-listing inspection.